Twenty years on from its original release, Leftfield’s classic ‘Song Of Life’ gets a reworking from Mexican producer Betoko and a release on Hope Recordings complete with a great video from London street art photographer/director, Tim Davidson. Brought to the attention of Hope by Betoko’s work with the Bristol label’s long time friends, Nick Warren and Sasha, this version of ‘Song Of Life’ is an update that fuses electro-disco drums, dizzy arpeggios and rousing bass to the original’s unmistakable vocal refrains. 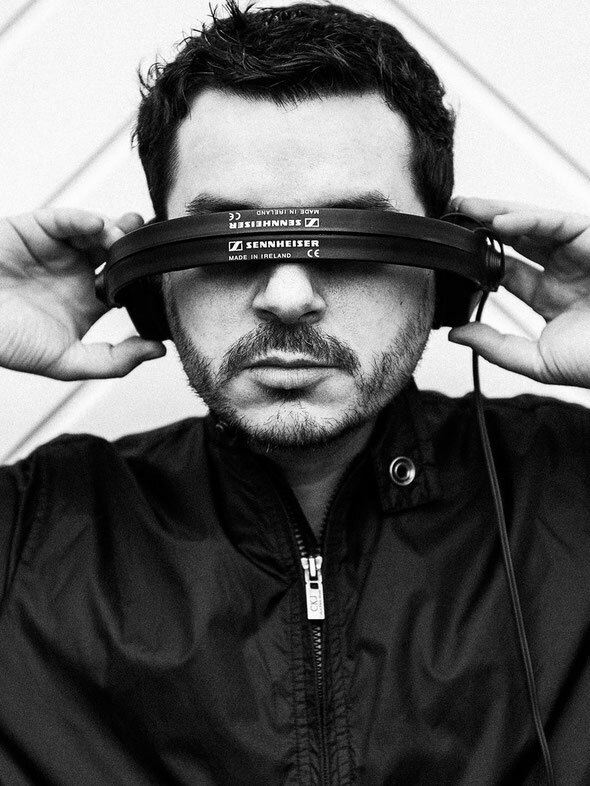 With fans like Steve Lawler, Solomun, Dubfire, Sven Vaeth and M.A.N.D.Y, Beto Cohen (as he’s know to his friends) has become a hugely bankable artist in recent years. Alongside releases for Diynamic, Moodmusic and Supernature, Betoko’s music has also bled into film, TV and advertising – taking his reach as a producer far and wide. 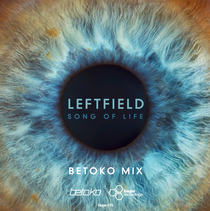 Betoko’s remix of Leftfield ‘Song of Life’ is released August 5.